If there was a Mount Rushmore for Corvette Racing, Tommy Morrison’s face might be on it–carved in stone and wearing dark sunglasses with a confident smile. 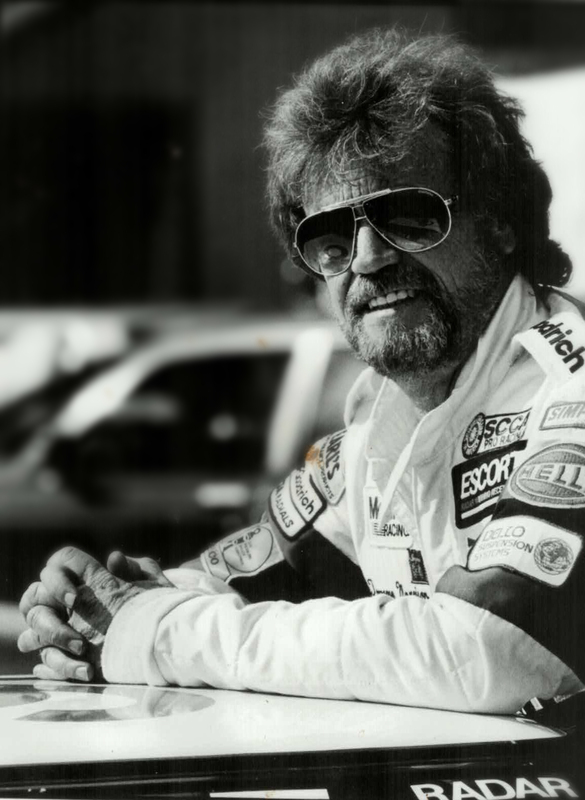 In the early 1980s when he teamed up with the late Jim Cook to found Morrison-Cook Motorsports, his Corvette race cars began dominating in showroom stock racing and making Corvette history along the way. He set out to prove that Mobil 1 and Corvette were a nearly unbeatable combination racking up more 24-hour endurance wins than any team before them–thus starting a sponsorship relationship that is still winning to this day. At the races and on test tracks, Tommy’s teams provided GM engineers with valuable test data that went back to the engineers designing the cars. His efforts also gave Chevrolet’s marketing department a series of wins that created massive opportunities for promoting the Corvette. Perhaps the greatest example of this was the 1990 24-Hour Speed Endurance World Record Run, where he and his team took a stock ZR-1 Corvette and drove it 24 hours straight, averaging 175.885 miles per hour. This became a PR boost that GM would use in a series of commercials and print ads to further establish Corvette’s reputation as a high-performance icon. So important was this achievement that the National Corvette Museum has a long-term exhibit on display with the actual record run car, and plaster casts of Tommy, Jim Minneker and John Heinricy surrounding it. One of Tommy’s other race cars is part of the Smithsonian Institute collection. While Tommy would quickly attribute his success to his teammates and the “good Lord above,” his determination, courage, and leadership were also key to his victories, and to his induction into the 2017 Corvette Hall of Fame.